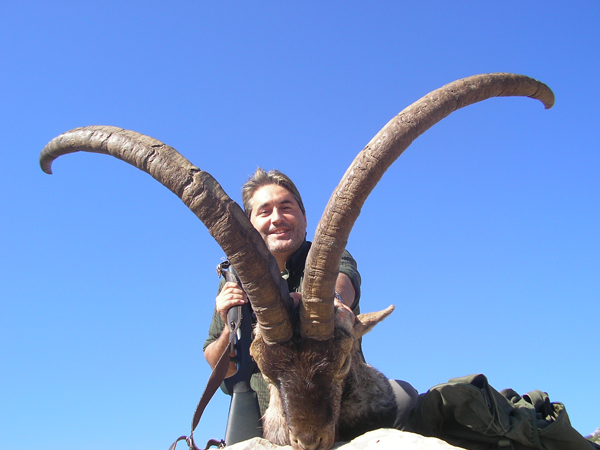 Spain is a very important country for the European game species. 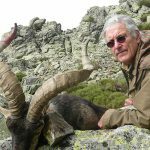 There are four Spanish Ibex subspecies and two Chamois subspecies. Hunting is through stalking on private hunting grounds on in national wildlife reserves. Lodging is provided in small hotels close to the hunting ground or in hunting houses when they are present, with excellent food and vines. Hotel and meals before and after the hunt, 21 % VAT, trophy packing and shipping, taxidermy, export permits, veterinary certificates and legal order (USD 500 per box), airline tickets, phone calls and tips. Global Rescue memberships available. Taxidermy, trophy shipment. NOTE: Hunt in Europe is not a taxidermist, nor a shipping agent and we decline all responsibility relative to their performance. • Minimum 4 days of hunt. • The hunting program must include a minimum of 2 trophies. • 21% taxes of final invoice will be added to the total cost (IVA). • Ibex over 225 points US $ 350 per point. • The airport of arrival should be Madrid, Malaga or Barcelona.